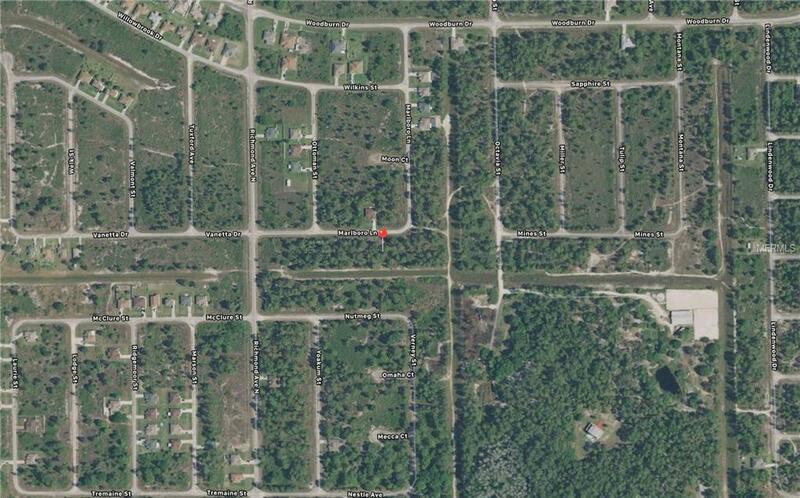 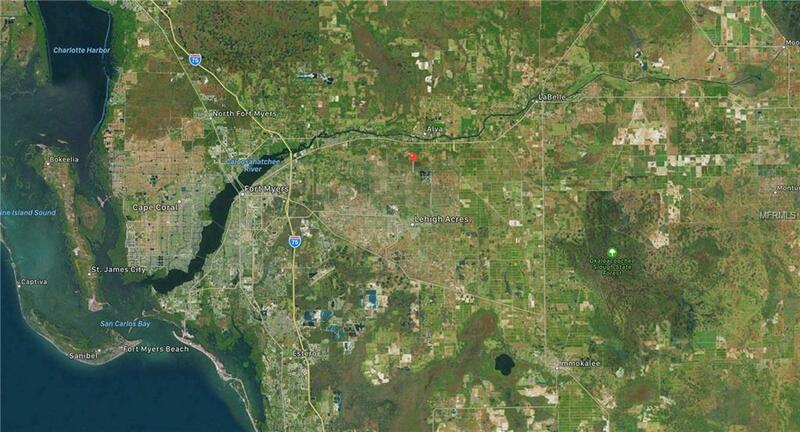 Great property for sale in Lehigh Acres with a greenbelt on the backside of the property. 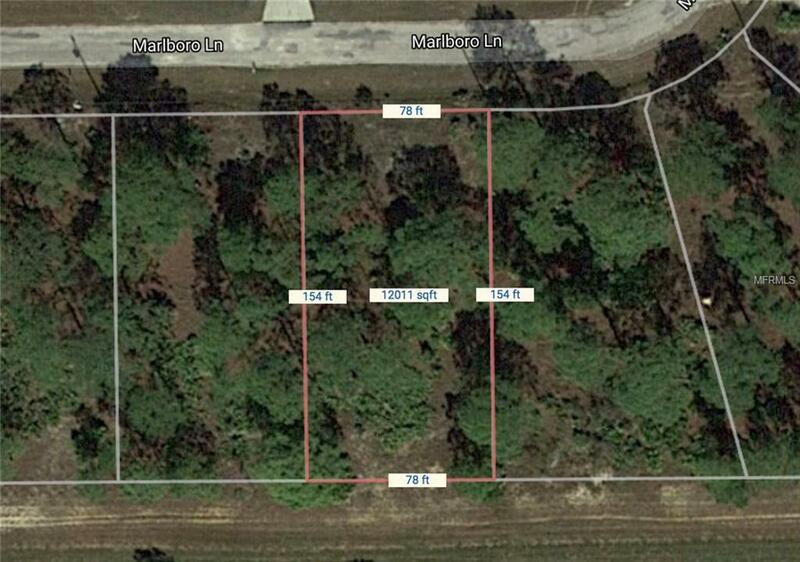 Property is not far from I75 with easy access north and south throughout the state. 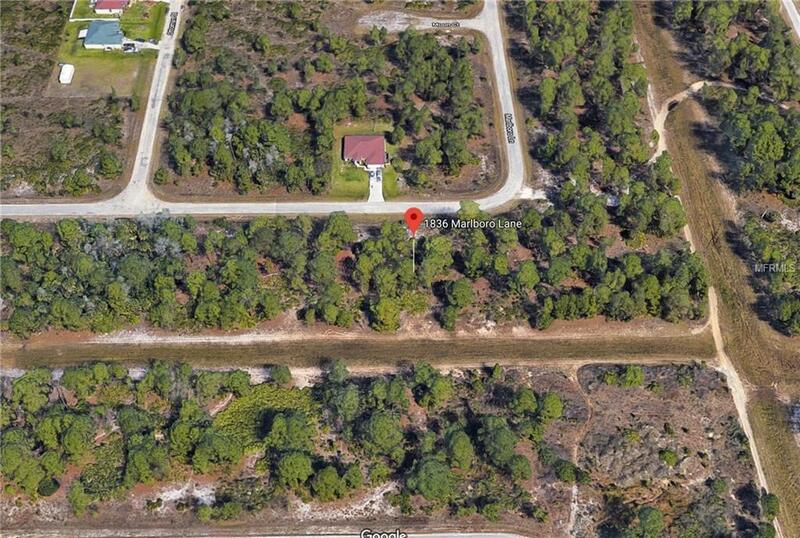 This property is within an hour from many of Southwest Florida's top beaches, golf courses, malls, and an endless amount of restaurants.